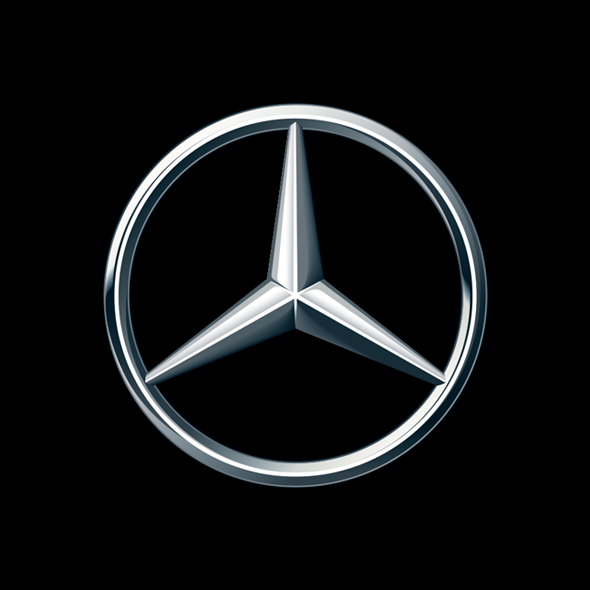 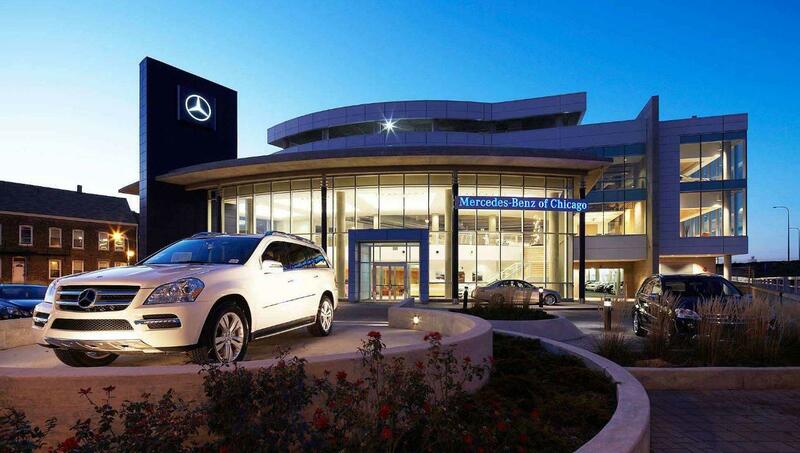 Here at Mercedes-Benz of Chicago we strive to be nothing but the best. 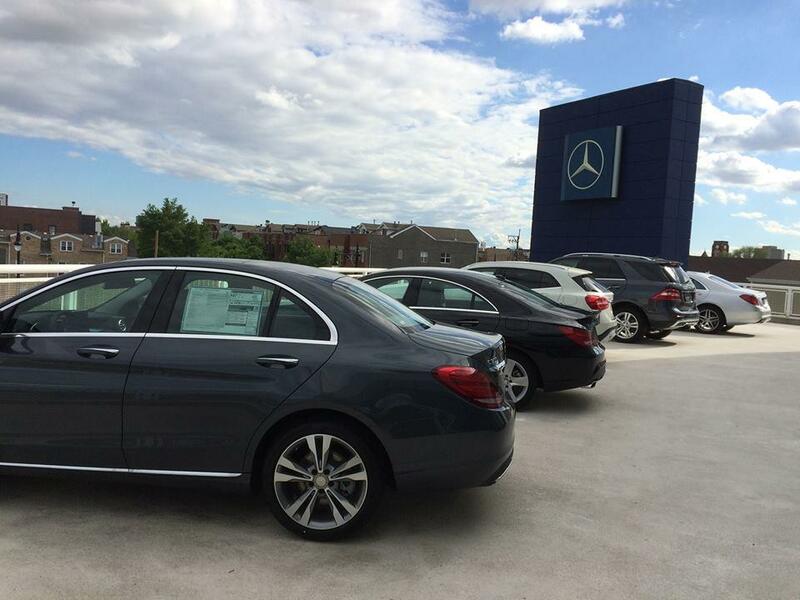 We offer a full line up of New and Certified Pre-Owned Mercedes-Benz vehicles. 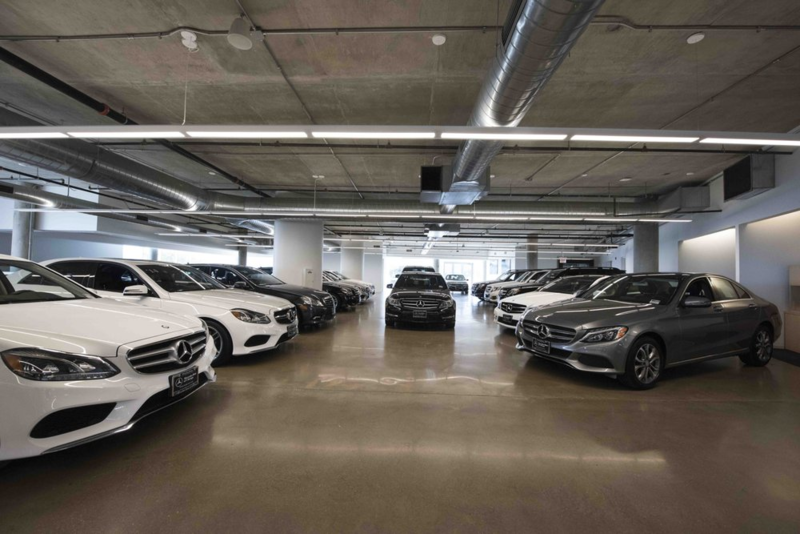 Fletcher Jones is one of the most successful luxury automobile dealer groups in the United States, and that tradition continues with Mercedes-Benz of Chicago. 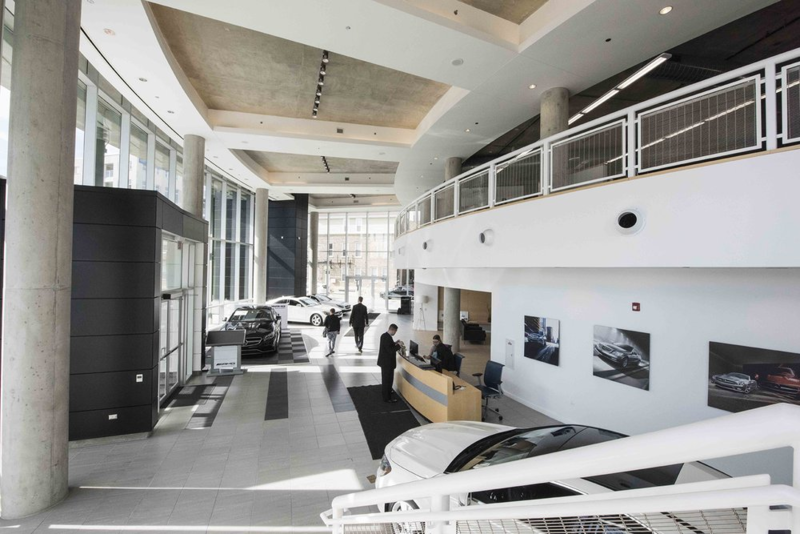 Visit our showroom or give us a call today.